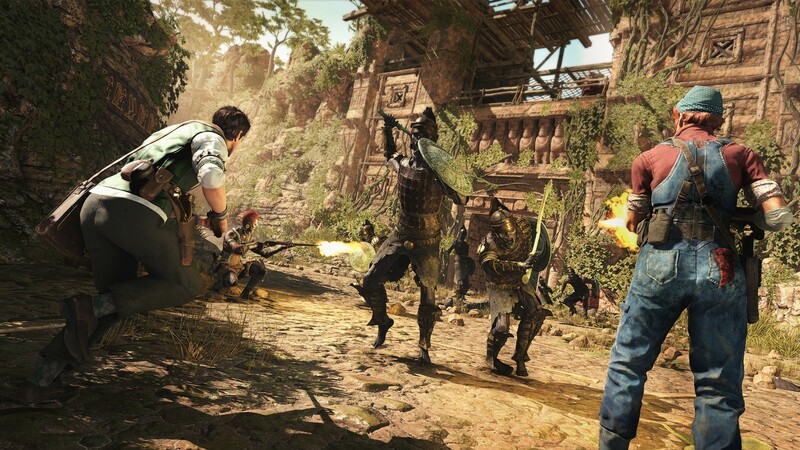 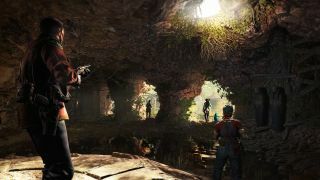 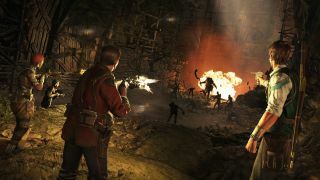 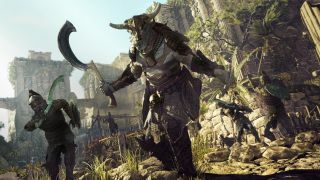 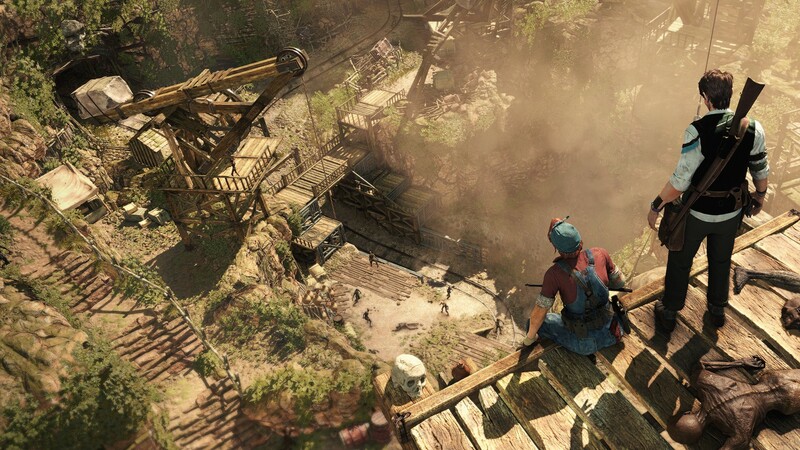 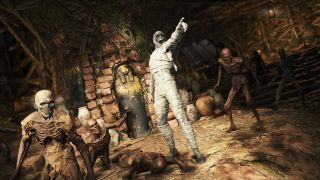 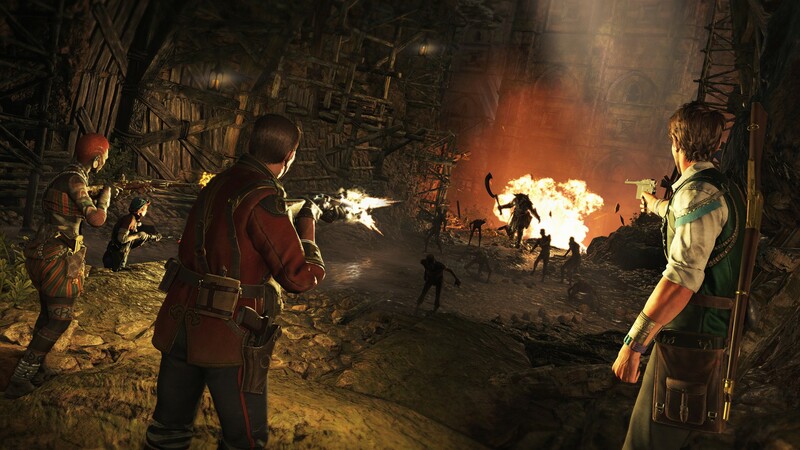 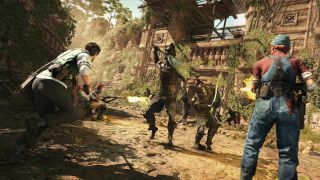 From the reveal video and description it sounds like a co-op version of Uncharted or Tombraider, where you'll be hunting treasure in ancient ruins from civilizations long gone. 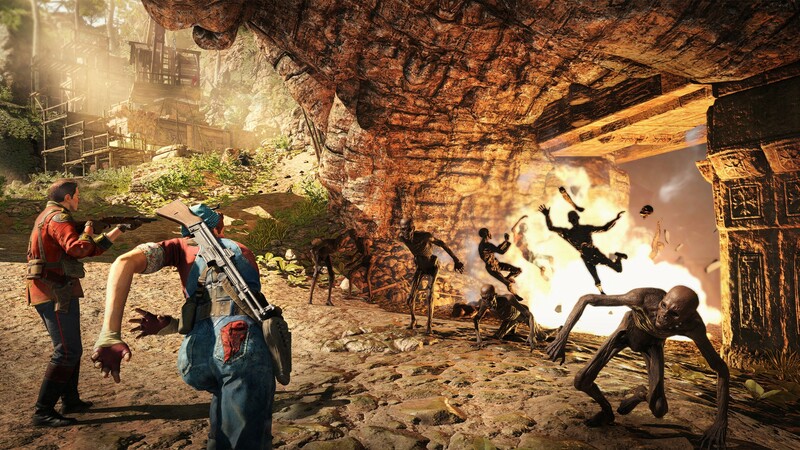 Players will have to survive traps, solve puzzles, and of course shoot creepy creatures. Perhaps the most interesting sounding bit out of the game, other than the unique setting, is the promise of "superhuman powers" available to characters. With four player co-op support, this could prove to be an experience we haven't seen yet with friends. 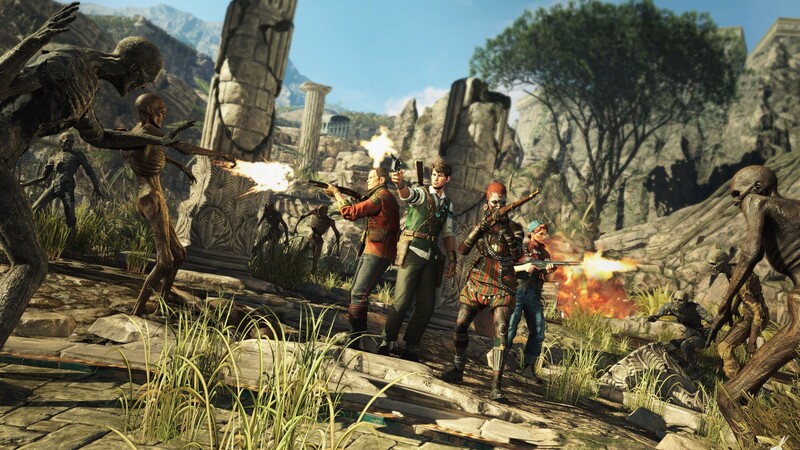 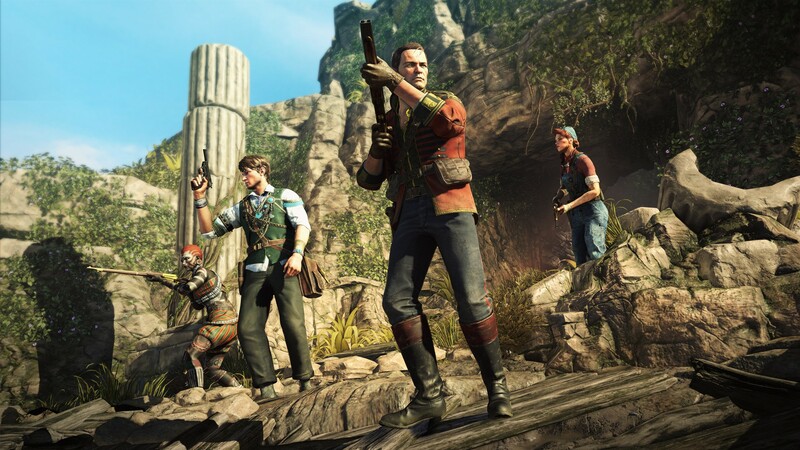 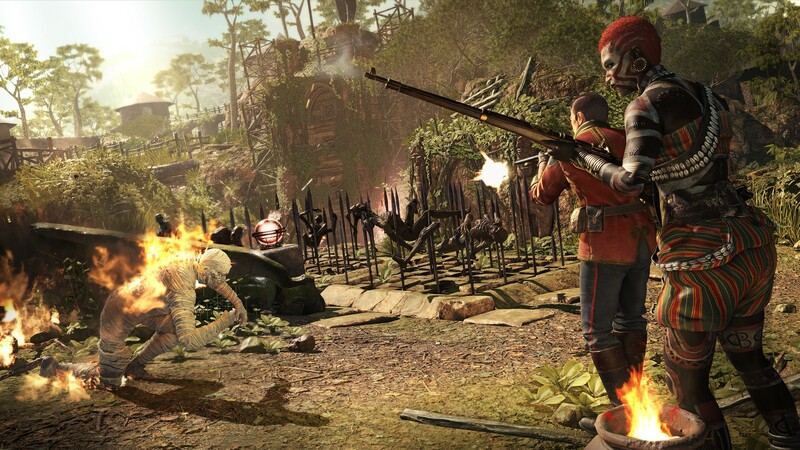 Strange Brigade does not have a release date yet.